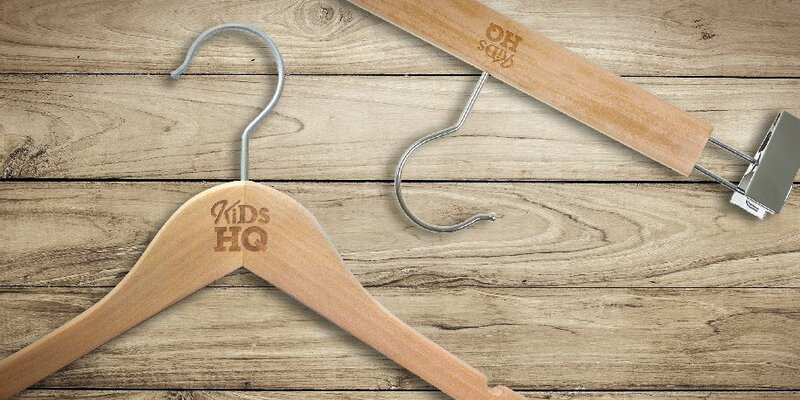 Kids Headquarters is a leading designer, marketer and seller of young men's and children’s apparel in the U.S. 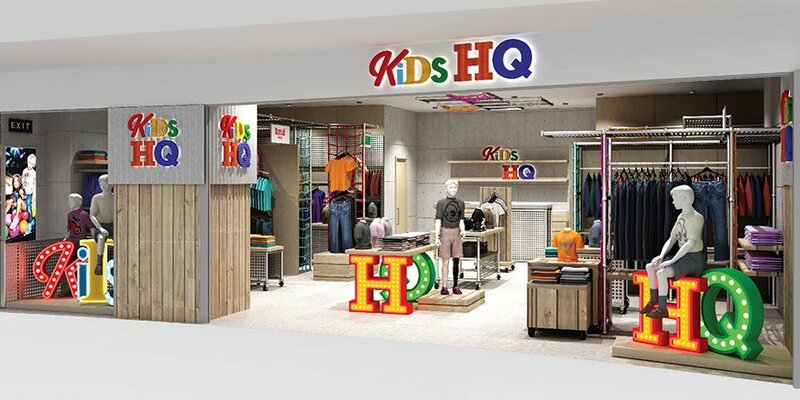 Since its recent acquisition by Li and Fung, one of the largest global sourcing firms, the brand has been rapidly expanding in the world of kidswear retailing. 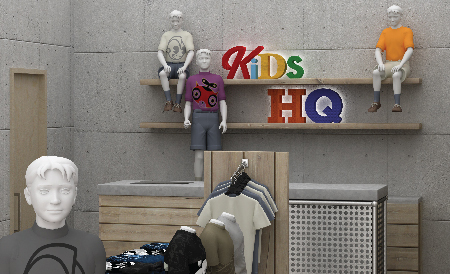 Over the last 5 years, both luxury brands and multi-brand sellers have begun to develop their own children's lines. 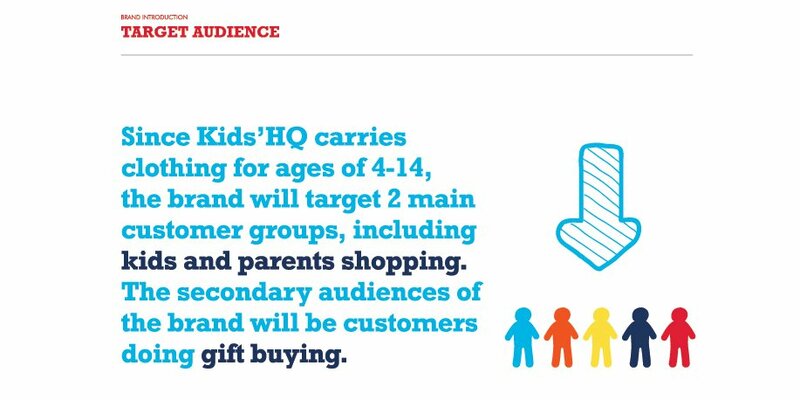 Coupled with the loosening of the one-child policy and rising discretionary income in China, this can only mean that parents start to spend more on children and a profitable market is on the rise. 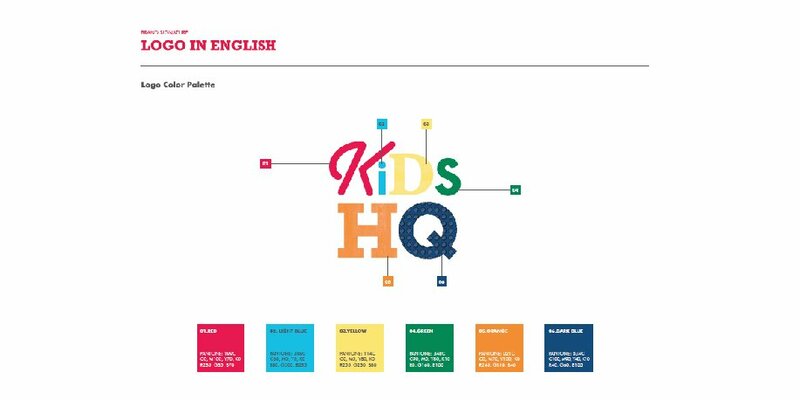 Finding a growing niche in China's Tier-1 cities, Kids Headquarters sought Base Creative's assistance in introducing the brand to Chinese consumers. 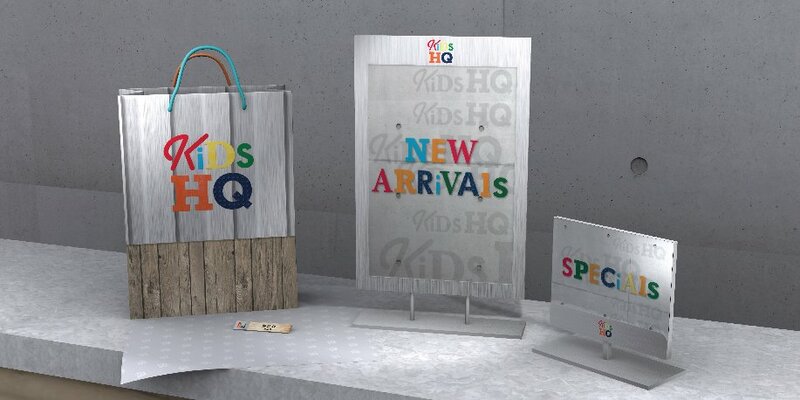 KHQ is positioned as a premium children’s store selling quality but value-for-money products with a wide appeal to families. 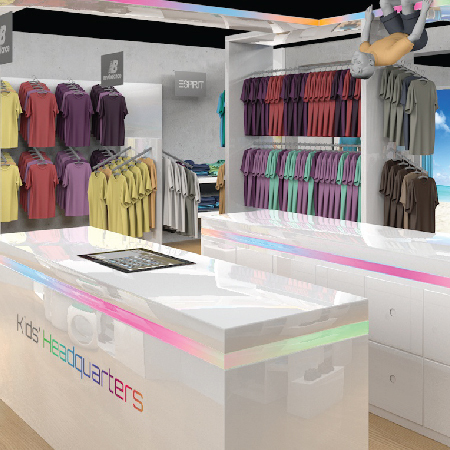 At the same time, the products and store appearance are designed to generate an authentic upmarket perception among the target consumers. 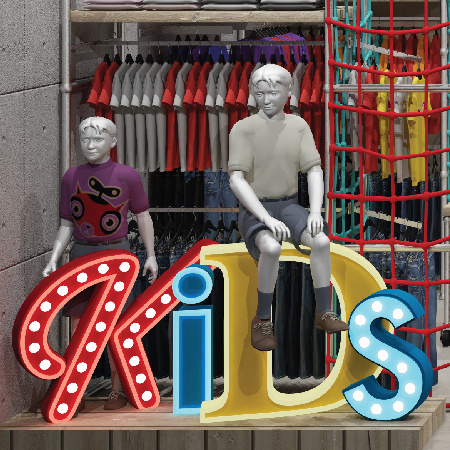 We began the project with a central question: how do you gain recognition and preference when the luxury children's wear market is still in its infancy? 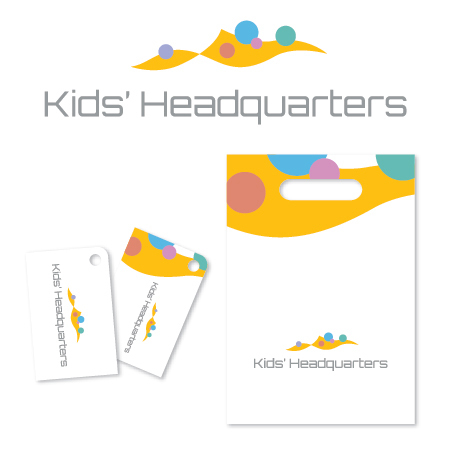 By reinforcing the upscale positioning of the brand, we helped Kids HQ to engage kids and families in a fun and highly refined environment. 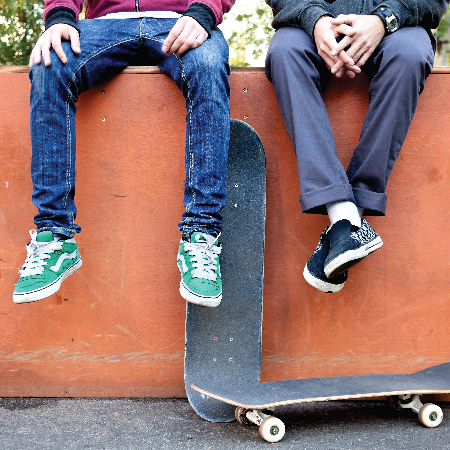 Over the last 5 years, we have been seeing luxury brands – Gucci, Dior, Chanel, Louis Vuitton – and multi-brand sellers – Calvin Klein, New Balance, Nautica, Adidas – beginning to develop their own kids’ lines. 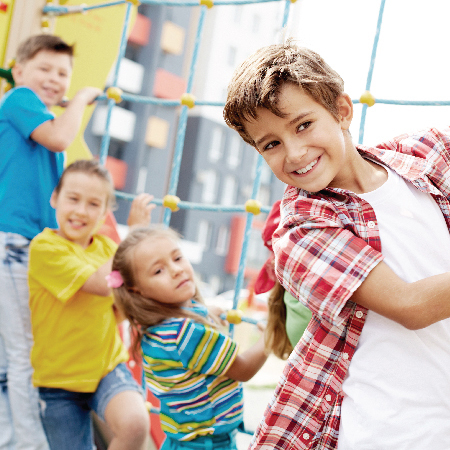 With the relaxation of the one-child policy and rising incomes in China, parents are starting to spend more on children and a profitable market is developing. 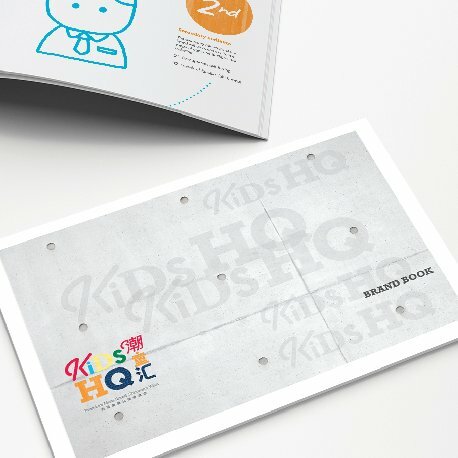 To respond to this change in consumer preferences, Kids HQ is positioned as a premium children’s store selling quality but value-for- money products with a wide appeal to families. 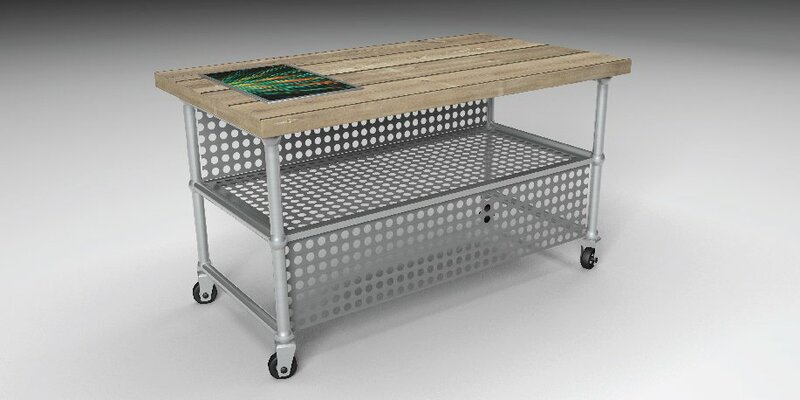 At the same time, the products and store appearance are designed to generate an authentic upmarket perception among our target group of consumers. While it’s easy to replicate what worked in the West and transpose that to China, it may not be the same in Tier-1 cities, where consumers are becoming more sophisticated and developing their own tastes and distinctions. 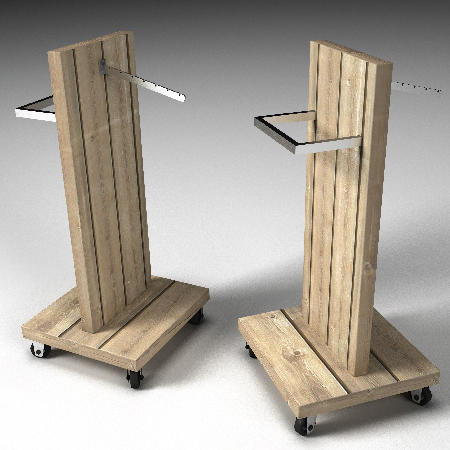 Moreover, we needed to ensure the design concept is not only applicable to the market and consumers, but also to all different variations of shop sizes. 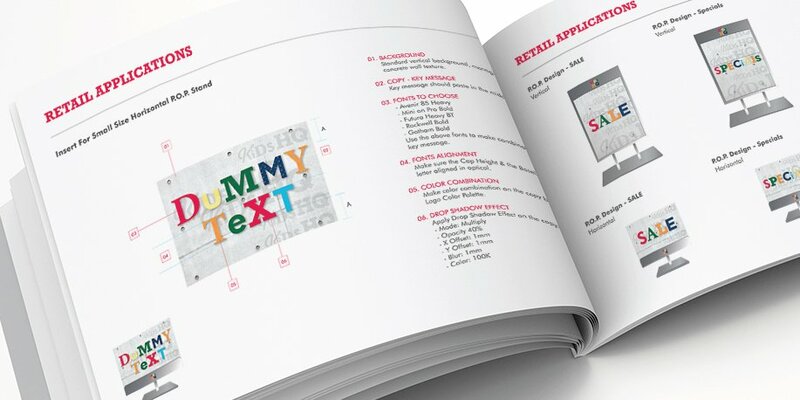 For a new brand, having the right space is equally as important as getting the right design. 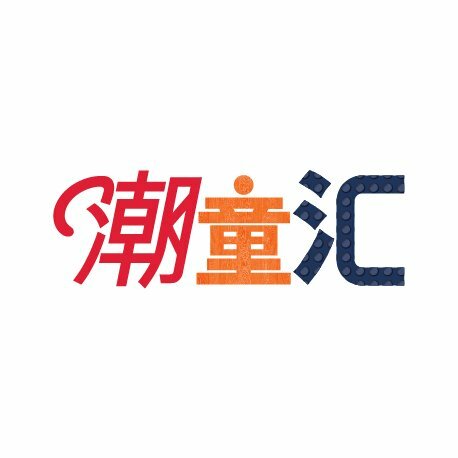 Base Creative worked closely with Li and Fung’s management team to come up with a solution that meets both the highest standards of China’s retail landscape and our client’s own expectations. 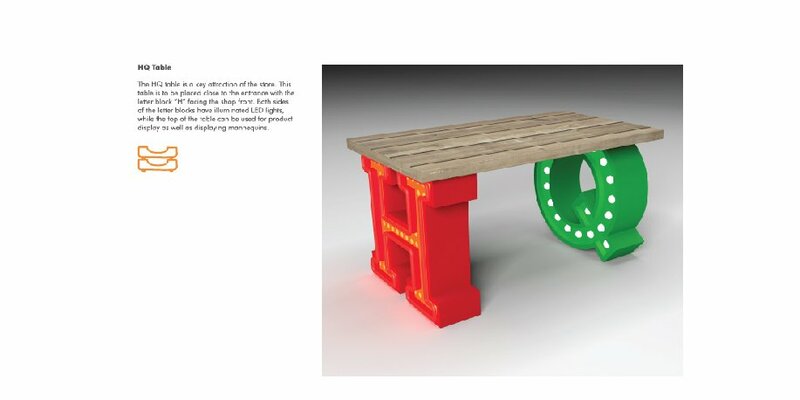 This inspired us to design a highly differentiated and personalized design concept. 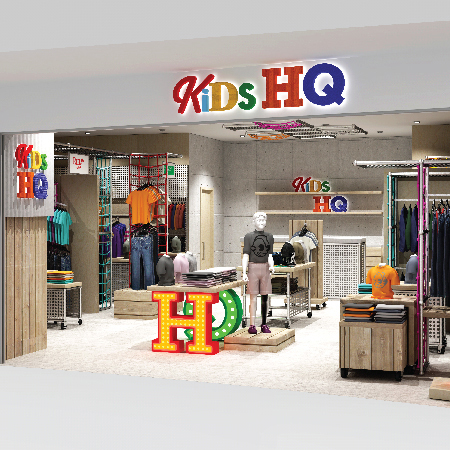 In Mainland China, the kidswear category is still in its infancy, and perceptions towards it are mixed. Moreover, research indicates that international brands are widely perceived as of higher quality than local mass-market brands, and consequently command a higher price. 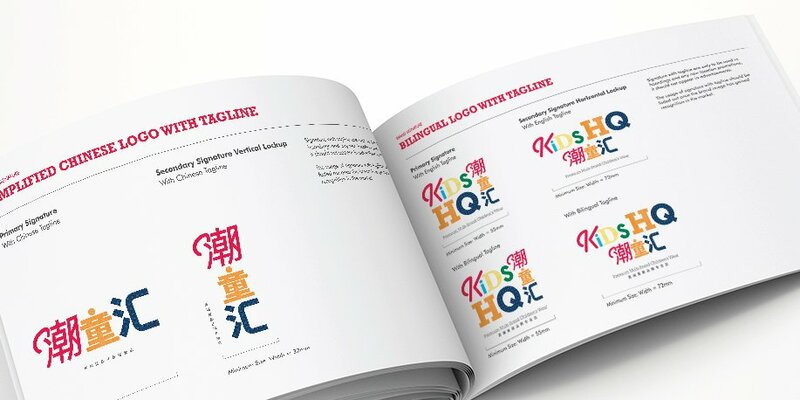 Influenced by international visual trends, Base Creative created a unique identity system, which includes an industrial typeface, logo design, renaming and a slogan that would create an upscale perception of the brand, positioning it in the higher market segment. The spacious layout and uncluttered appearance of the larger stores needs to reflect their premium positioning, as compared to the more cramped and crowded look of many mass-market stores in China. 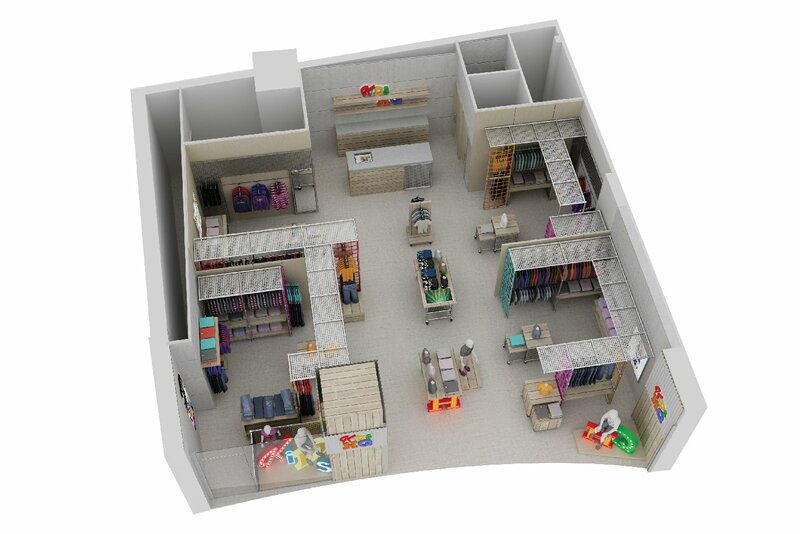 Store location also plays a key role in store positioning. 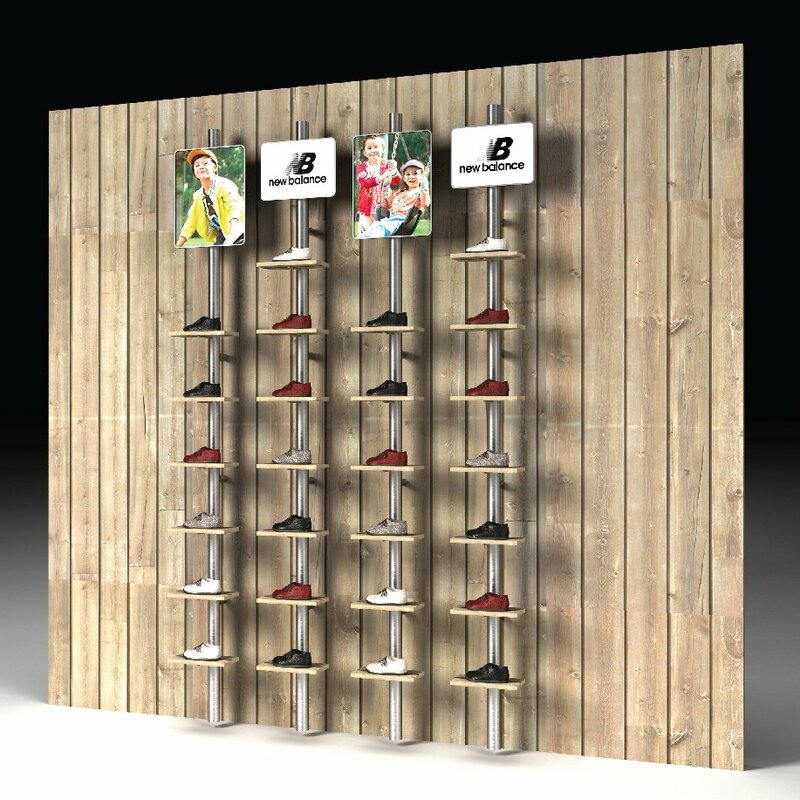 By borrowing inspirations from urban design and building sites, we created a retail concept incorporating finishes of wood, grass, concrete and upcycled materials – a concept that is completely unique compared to other brands of the same category. Each store should stand out from the more generic style of competitors, and have the feel of a boutique rather than an impersonal supermarket. 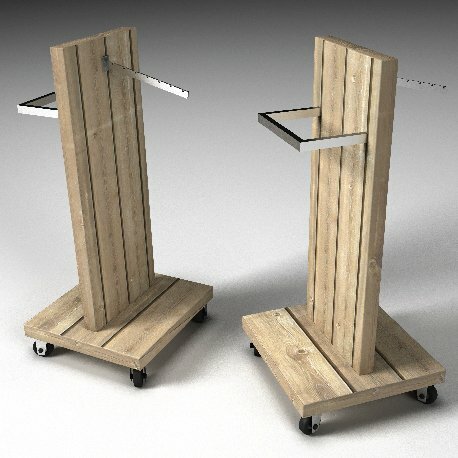 Many retail designs assume a routine customer’s journey in which a customer would follow a short and linear process. 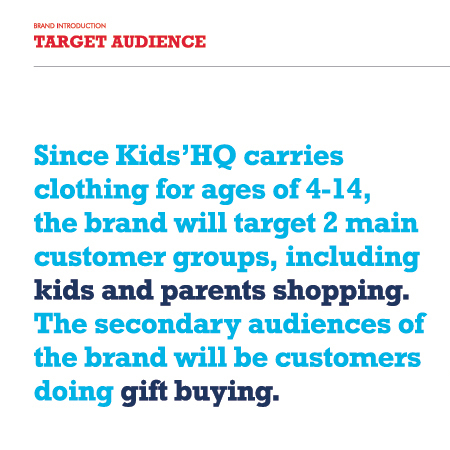 But during Base Creative’s consultation, we saw that there might often be multiple and varied paths, especially when a store deals with rather unfamiliar products and services. 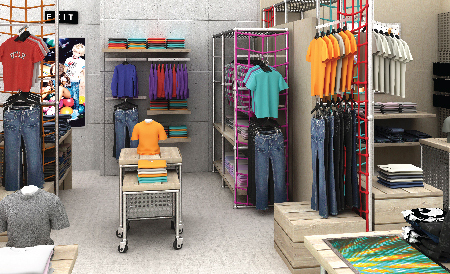 In a market where consumers can do much of their shopping online, brick-and-mortar shops need to find alternative solutions to attract foot traffic. 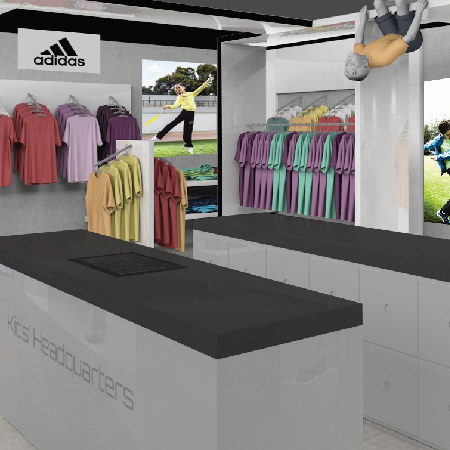 Base Creative strives to look beyond interior design and more towards offline fun in the shape of experiential retail concepts. 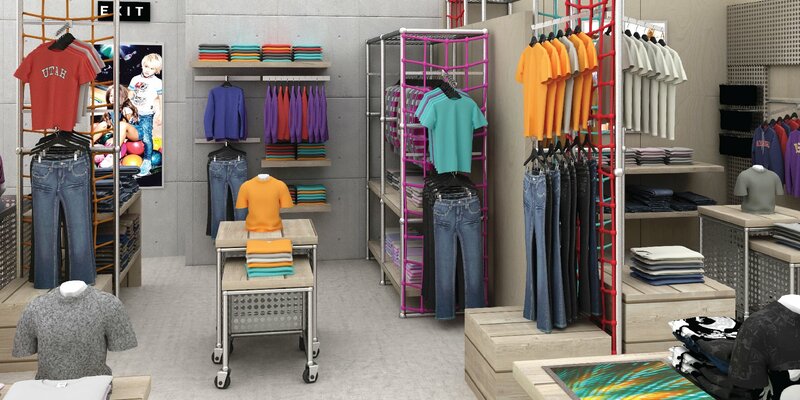 After a series of extensive research and insight mining, we leveraged on a flexible design system that allows the store to be rapidly deployed in order to stay unique and fresh, accompanied by fun, virtual experiences.